The county Board of Supervisors will settle claims involving Supervisor Dave Roberts for $310,000, the board revealed Tuesday — adding more fuel to the political fire. The board statement said “investigative material” was not conclusive. But allegations included misuse of county funds, promoting a hostile work environment, an alleged bribe, campaigning on county time, improper use of a county vehicle and retaliation against District 3 staff members. The three former staff members all filed claims against the county and sought a total of $1.075 million in compensation. According to county counsel, the cost to defend Roberts through trial in the three cases could exceed $1 million, the board said. “We believe it is unlikely we would prevail on all three claims,” the board said in a joint statement. 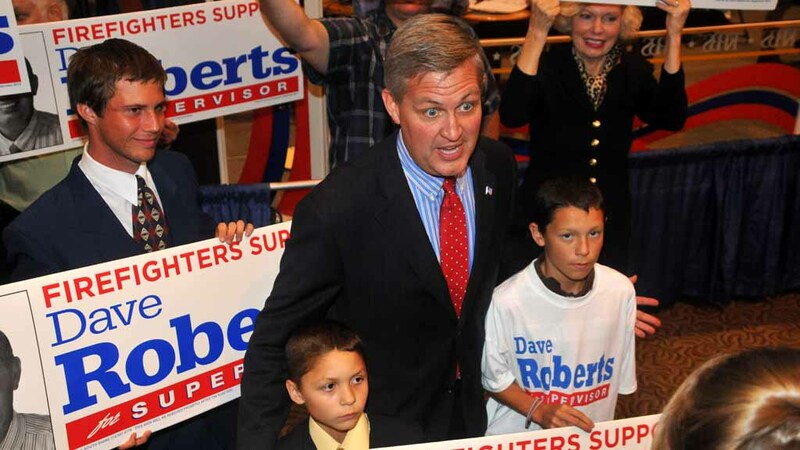 “Inconsistent statements made by Supervisor Dave Roberts during the investigation, in closed session and in media interviews, have made the investigation difficult and certainly challenges his credibility as a witness during a potential trial,” said the statement. Supervisor Dave Roberts says he strongly opposes county settlements, says issue is behind him and he'll keep working for his district. 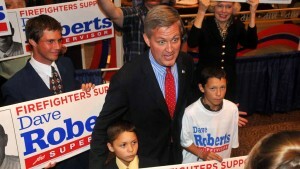 Roberts now says he has done nothing wrong, the statement continued. The county says documented evidence indicates that former Roberts employee Diane Porter took part in activities that violated county policy. A lawsuit filed by Roberts’ policy advisor and community representative Harold Meza against Vaughn and Porter is unaffected by the board action, said Meza’s attorney, Daniel Gilleon. Meza had been accused of inappropriate conduct with Roberts, who is gay. The third Roberts accuser — Lindsey Masukawa — had a positive two-year working relationship with Roberts, the board said. To minimize the significant financial exposure to county taxpayers, the board said, it considers it in the best interest of taxpayers to settle the claims immediately. The San Diego Union-Tribune reported that Vaughan will get $150,000, Masukawa $120,000 and Porter $40,000.